You are looking for offices in Berlin? 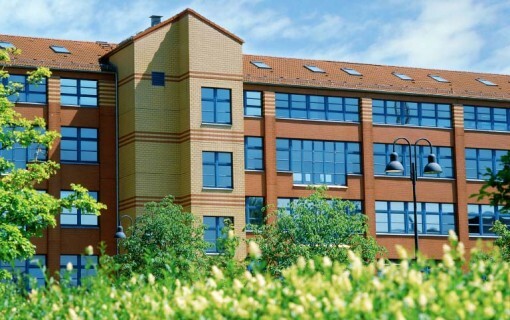 Then you have come to the right place because we are one of the largest suppliers of office and commercial space. We offer the right ambience for your success at over 40 different locations in Berlin. 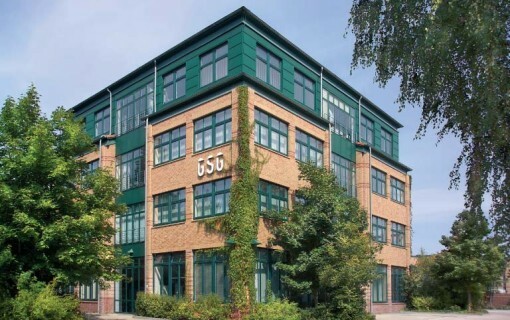 GSG Berlin offers you the perfect office space for your business at more than 40 locations in Berlin. Set up your office according to your taste and needs. Whether open office or compartmentalized office cubicles, our spaces offer you all possibilities. Take a little time for a moment and sound out our offer on available office space. Our letting team will put together a precisely fitting offer for you within 24 hours. A city within the city: the district is very exciting and lively, multi- faceted and culturally endowed like Berlin itself. Tempelhof-Schöneberg, with its proximity to the city, the government district as well as the hinterland, is one of the most attractive business locations in Berlin. 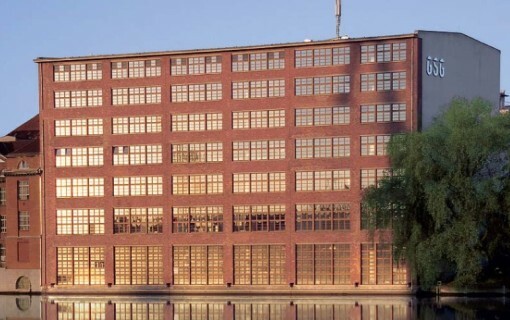 As commercial and industrial location, Neukölln is characterized by a broad spectrum of industry, the many innovative companies, the mix of large companies and a large number of small and medium enterprises. Apart from the abundant supply of lakes and forests, the district is impressive both from the point of view of its good infrastructure, attractive business locations, small industrial and occupational structures, and good transport links. The district Mitte, in the heart of Berlin, is the linchpin of the metropolis. 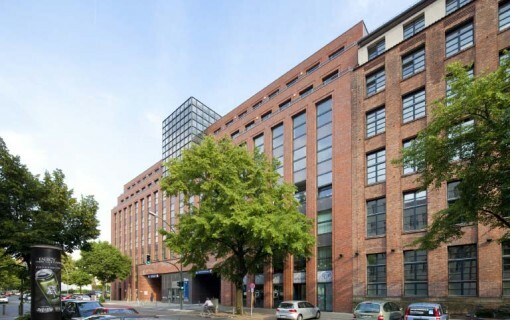 Arising from the three former districts of Mitte, Tiergarten and Wedding, Mitte is increasingly attracting institutions and the capital’s representative offices of businesses affiliated to the seat of government, banks, associations, hotels and haute cuisine. Today’s Pankow extends from Alexanderplatz to the northern city boundary and comprises the historical districts of Prenzlauer Berg, Pankow and Weissensee, which were merged into Berlin’s most populous district following local government reform. The district is as varied as the city itself. 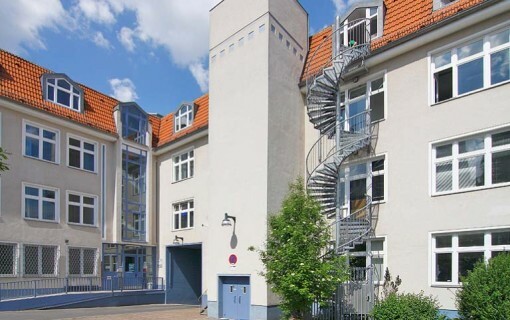 Marzahn-Hellersdorf is young, dynamic and one of the greenest corners of Berlin, has a family friendly neighbourhood, a fast transport link into the city as well as a variety of services and shopping opportunities. 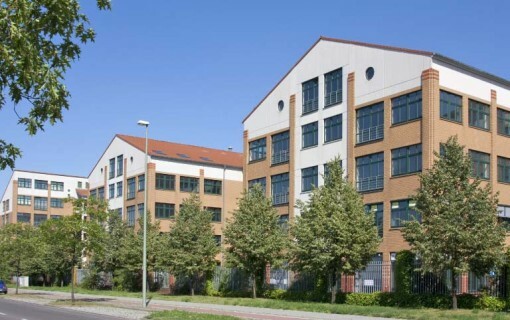 Together with the neighbouring district Marzahn-Hellersdorf, Lichtenberg, with the “Gewerbeareal Berlin eastside”, has the largest interrelated commercial areas in the city and as such offers assured development chances for industry, commerce, production and services. The Friedrichshain-Kreuzberg district has extensive Wilhelminian style old building quarters with an urban mixture: living and working, art and culture, commercial and small trades, various shopping possibilities, and international gastronomy. 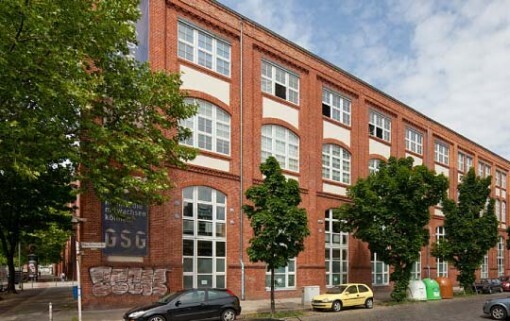 GSG Berlin is the first contact for small and medium sized companies when looking for new commercial space in Berlin. 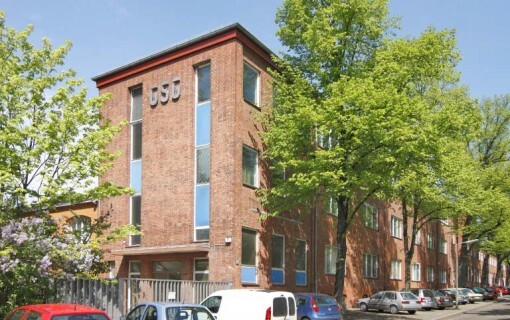 The portfolio comprises modern business parks and historical commercial properties. Do you wish to rent a space? As tenant please contact our tenant-hotline. 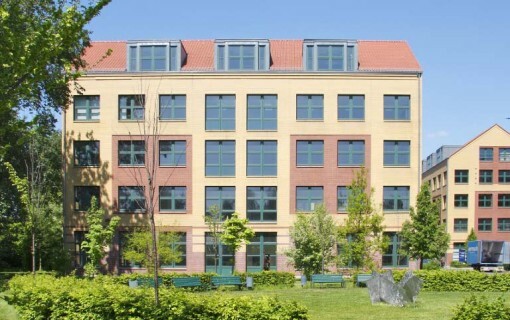 Are you looking for an office, commercial or storage space in Berlin? Then do not hesitate to contact us.